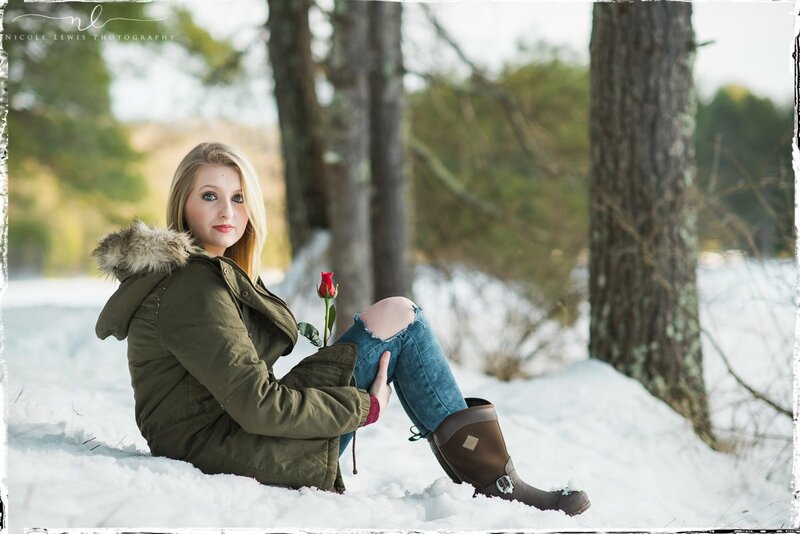 With Spring right around the corner, today’s featured session is a snow shoot from West Virginia’s Nicole Lewis Photography! 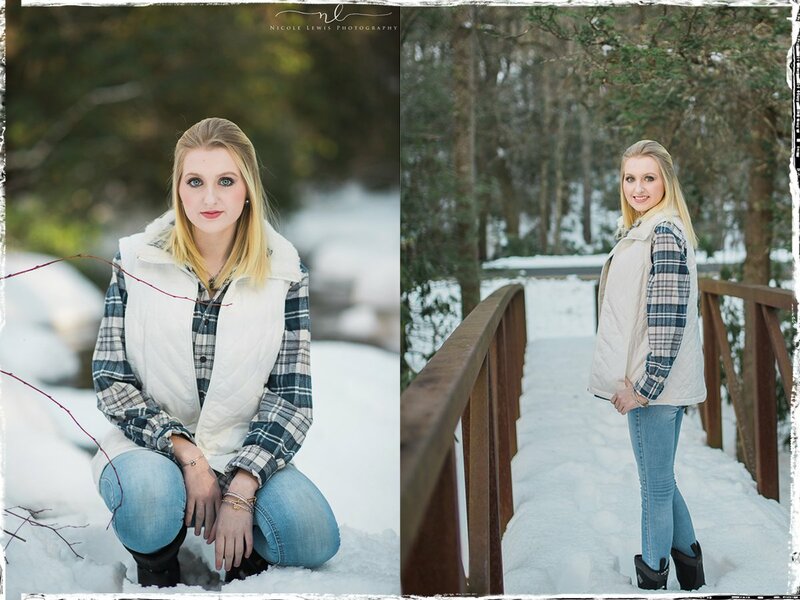 I love sessions in the snow and this one looks amazing!!!. “Sarah’s outfit choices were right on with my vision so that part was easy. I have to say I love her hooded fur coat! She rocked that coat and left me wanting one for myself. 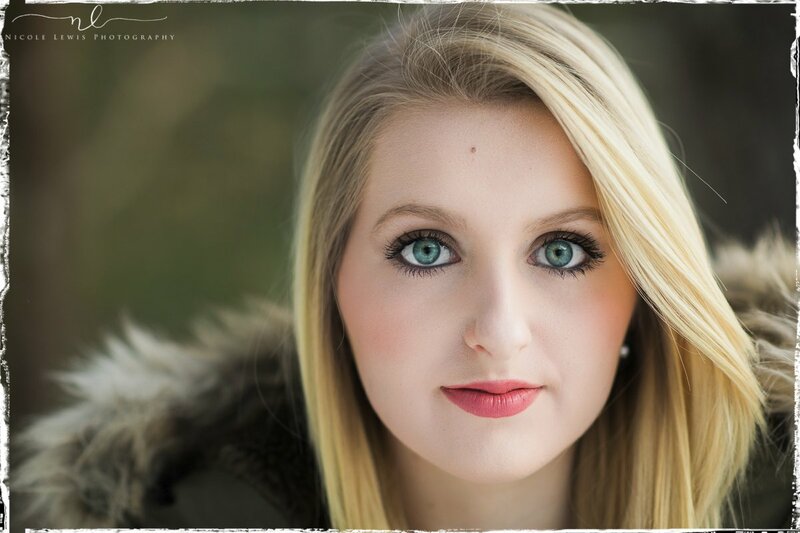 “I absolutely love senior sessions! I think the most important thing when photographing a senior is to make them comfortable. The more at ease your senior is the more her personality with shine through in your images. Thanks so much to Nicole for submitting her gorgeous work! 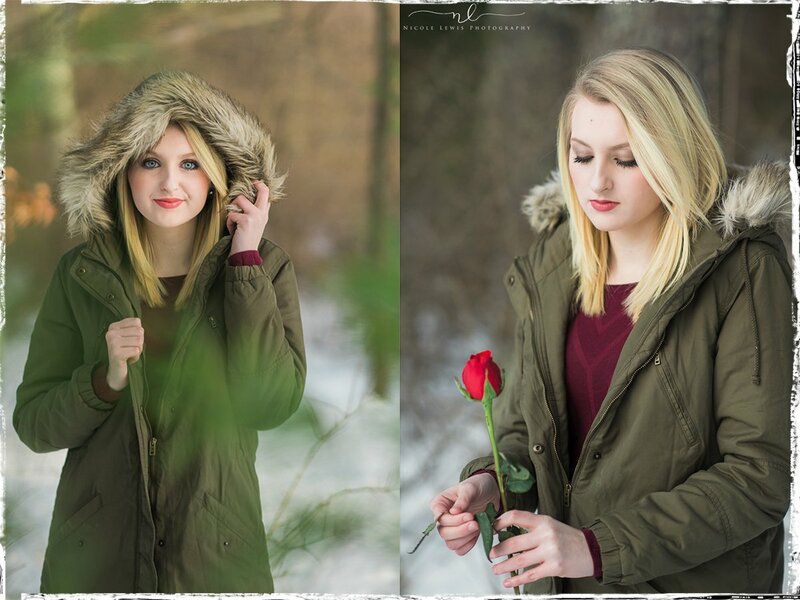 Be sure to check out more from Nicole and follow her on Instagram and Facebook. If you’d like to be a future Featured Artist on the SeniorInspire blog, follow this link for more info and to submit you best six images and a session writeup.